The Jones' are Heading to Brazil! 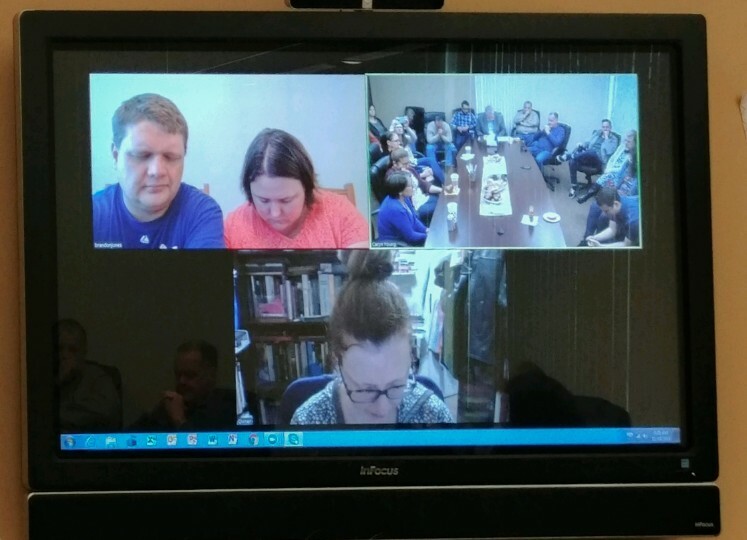 – North American Baptists, Inc.
As you read this, NAB missionary Lyndell Campbell-Requia is eagerly awaiting her new teammates to hit Brazilian soil! The Jones family is leaving today, making their way to Brazil to begin their role as career-term missionaries with the NAB. In fact, one of their prayers has been that Brandon would be able to teach in person his class that starts on Monday, and God is making that possible! We celebrate with them all the ways that God has been in the details and paving the way for their transition to Porto Alegre. For more information, to give, or to read their latest newsletter, click below. Join us on Tuesday, November 27! On that day, people worldwide will join together under one banner: #GivingTuesday. The goal is to give money to worthy causes and organizations as a response to the consumerism inherent in Black Friday. Will you join this movement with the NAB? This year’s #GivingTuesday is all about providing scholarships for youth workers to attend The Summit, a gathering created for NAB youth workers and their spouses every three years. The purpose is to provide a space to unplug and relax, look deeper into God’s Word, and connect with other youth workers from across the NAB. Stay tuned for more information as we approach #GivingTuesday. Be praying about how you can participate in giving towards NAB youth workers! Our NAB missionaries recently sent in their latest updates to share with the NAB family. Please click below, navigate through the various missionaries to read their updates, pray for them, and find a way to encourage them. Keep up to date on what’s happening with International Missions by going to nabonmission.org. Kristi TenClay, NAB Missionary, Cameroon. 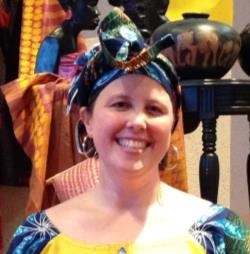 Kristi has been serving in Cameroon since 2010, where she teaches missionary kids and international students at Rain Forest International School in Yaoundé. For the past two years, Cameroon has been in the midst of political unrest, mostly in the English-speaking areas of the country. Yaoundé, being the capital, is one of the safer areas of the country, which means families have relocated there to escape the unrest. New missionary families, as well as Cameroonian families in the area, have applied to have their children attend the school. This influx has created a few gaps that have so far been covered by volunteers; pray for additional teachers. Pray also for the transitions coming up as the RFIS director is retiring after this year. For more information, visit nabonmission.org/missionaries/kristi-tenclay, where you can also find her latest newsletter. Continue to keep the nation of Cameroon in your prayers as well. For more information on how you can help, go to nabconference.org/give/cameroon-crisis-relief.